Introduced in 1994, the Brazilian Real is the national currency of Brazil. 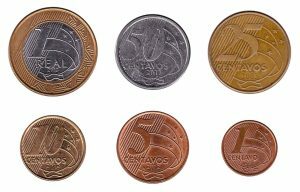 It is subdivided into 100 centavos. The plural of ‘Real’ is ‘Reais’ in Portuguese.